For decades, Georgian has been custom renovating homes with unparalleled craftsmanship. Specializing in additions, renovations, and complete home transformations, the process is meticulous from start to finish, with their signature, one-of-a-kind flare for design, and the comfort of a five-year warranty and fixed-price guarantee. 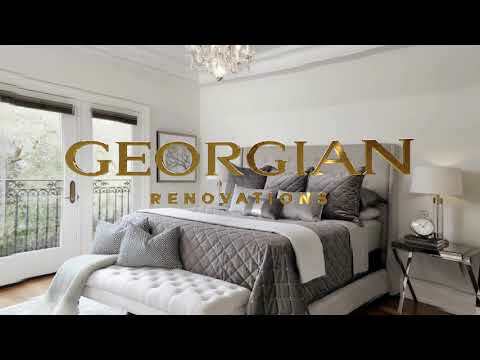 Family owned and operated, Georgian has more than 50 years of experience in high-end residential design and construction, helping people realize their dreams in luxury living. We’re committed to creating unique designs combined with sophisticated, high-end finishes. Our success is based on our desire to create spaces for our customers that are functional, inspiring, beautiful and enriching. With our A+ Rating at the Better Business Bureau and as a proud certified member of Renomark and BILD, Georgian is committed to providing our customers with superior value at the highest level of quality. Our company is recognized within the renovation and building industry for merit, achievement and reliability. We hold a valid Builder License, Liability Insurance, and Workers Compensation, and we only engage with reputable suppliers and licensed trades. Our reputation is further evident with our numerous industry memberships and affiliations. 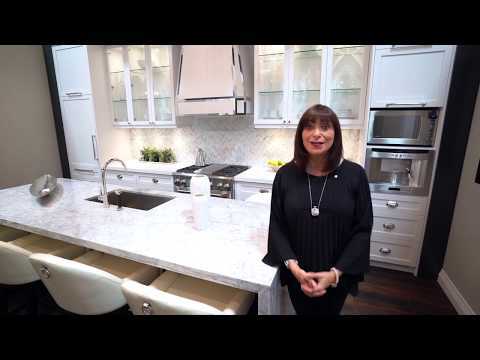 Georgian's one-of-a-kind "PINK" kitchen; high-end details & superior craftsmanship. Georgian focuses their attention on every detail of your space. Georgian designs and builds spaces that are functional, inspiring, beautiful and enriching. Georgian is committed to creating unique, sophisticated design with high-end finishes. We ensure your project is built to your specifications, and exceeds your expectations. Georgian designs and builds flawlessly spaces to suit the needs of our customers. We create spaces that capture the essence of who are Customers truly are. Every detail of your project is carefully considered and meticulously executed.